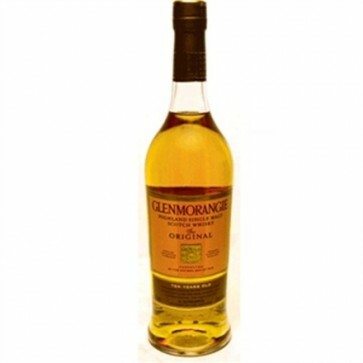 The Glenmorangie 10-year-old malt is a classic example of the light, elegant Highland style. This is an easy-drinking, yet alluring dram with honey and floral notes. A great gift for the whisky beginner and connoisseur alike.